Legend has it that good luck, happiness and friendship come to the household that finds a bird’s nest in the branches of its Christmas tree. Icelandic lore says that a nest in the Christmas tree means a year of health and good fortune. 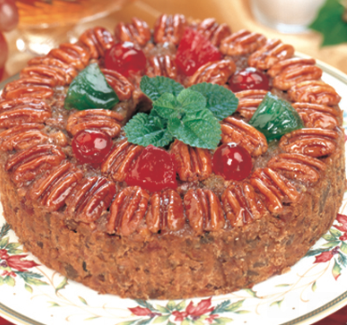 Many people either give or receive fruitcakes during the “giving” season. Even though many don’t enjoy fruitcake, it’s a popular treat among birds as it can be rich with nuts, sweet pineapple, lush papaya, red cherries,honey and plump raisins! Slice it and offer it in a suet cage. The easiest and most popular way to recycle a Christmas tree for the birds is to add it to your brush pile. 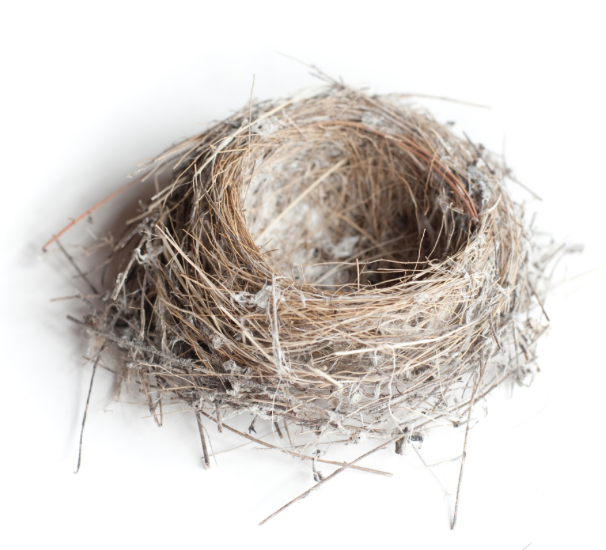 If you don’t already have a brush pile, prop the tree up next to the garage, shed or fence where the birds can easily flit among the branches. This creates an instant roosting area to shelter small birds from wind, storms and other inclement weather, and the tree provides convenient perches for birds waiting their turn at your well stocked feeders. I wish each of you good health, good fortune and good birding in 2015!